The healing of our negative emotions is a gift from God and a fruit of prayer, but it is also an inner task. This retreat will help you understand the power and purpose of anger. You will learn how to detox anxiety, fear, grief, shame and guilt. You will establish a personal health care program, learn how to forgive and let go of the past. You will progress on the journey of reconciling major life losses such as surgery, mid-life, career change, loss of a relationship, and so experience serenity. 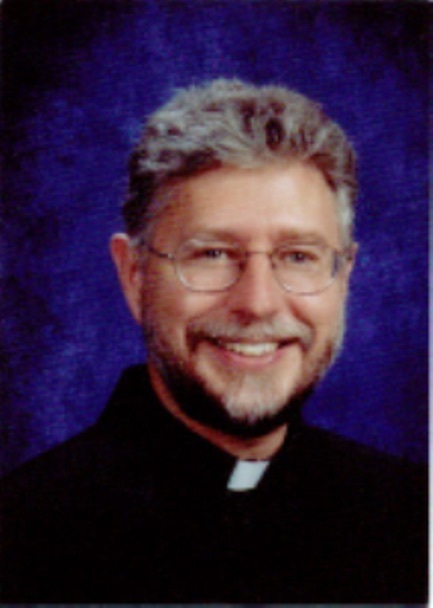 Father William J. Jarema, M.S., M.Div., M.A.S., provides workshops and retreats nationwide. He is the founder and spiritual director of the Mercy Center for Healing the Whole Person, Colorado Springs, CO, as well as of the Society of the Missionaries of Mercy. He has authored, There’s a Hole in My Chest: Healing and Hope for Adult Children Everywhere andFathering the Next Generation: Men Mentoring Men (Crossroad).